8th grade students will be taking a field trip to the Alabama Shakespeare Festival on April 12th. Students should pay Mrs. Single. The cost is $30.00 and money and permission form will be due before March 31st! Any student that has received an office discipline referral will not be eligible to attend. Please contact Mrs. 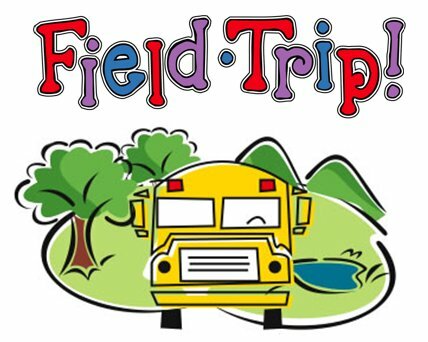 Single if you have any questions regarding the field trip.